I love tunnels. There’s just something about that narrow vision that piques my interest. It probably has something to do with the mystery of it. You’re trapped almost, and you only have two ways out — in front of you or behind you. Sure, you could go back. But where’s the fun in that? You have to push forward — even when the tunnel makes you feel a bit uneasy. There’s that drive to see what’s on the other side. In that way, tunnels are kind of like life. You can spend all of your time focusing on the past or you can keep moving forward and seeking new opportunities. So let’s honor tunnels today with a photostream. Enjoy! The thought of exploring these tunnels sends a little shiver down my spine. How brave are you? 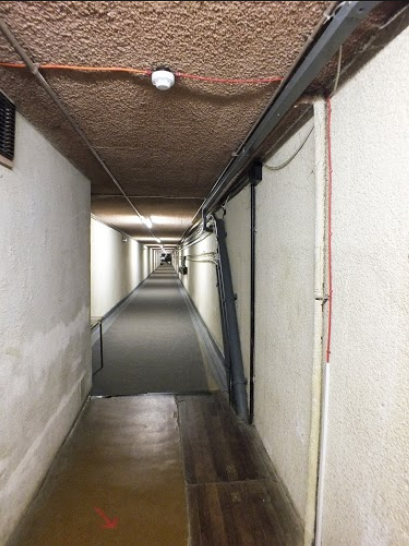 These tunnels are certainly sights to behold. From beautiful construction to their interaction with nature, these tunnels look quite inviting. Often tunnels are just about getting us where we need to go. You might travel through one or more tunnel every day in your car, on a train, or even on foot. Do you have a favorite tunnel you pass through frequently? Sometimes tunnels can be a lot of fun. Some are just visually interesting, and others have been with us since childhood. 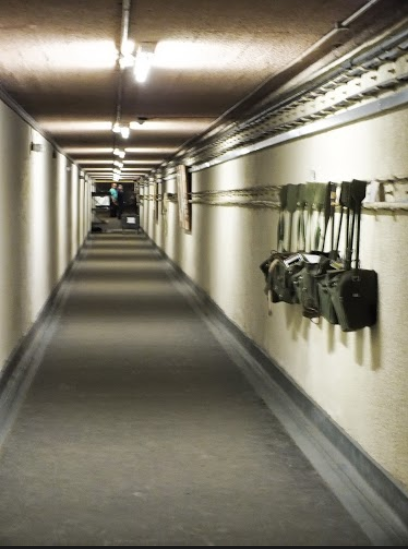 Out of all of these tunnels, which is your favorite? While I’m usually partial to cave-like tunnels and older creepier tunnels for the mysterious aspect of them, I have to admit my favorite here is the last one — taken at an aquarium. You can’t beat that under-the-sea feeling. But maybe I’m just partial because we have one of these close to where I live. What’s the most beautiful, interesting, or creepy tunnel in your area? Leave a comment below to tell us about it.